SKU: MKTEST2. Category: Evening & Bridal. Be the first to review “Two Dollar Test Product” Click here to cancel reply. 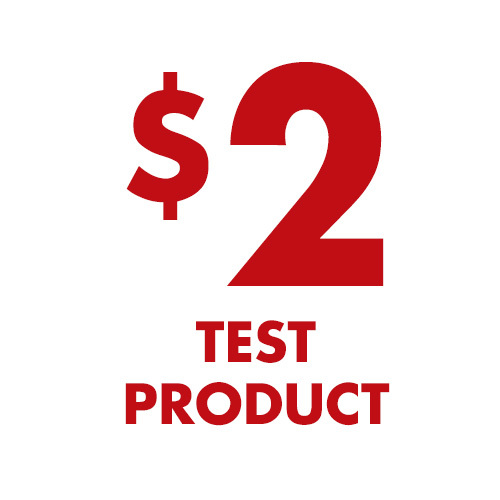 Two Dollar Test Product – Content Area.